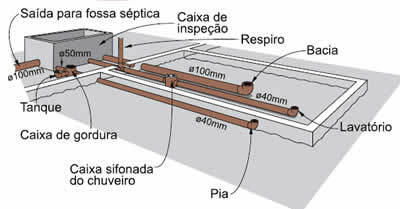 Floor hydraulic installation is a project where the pipes positioning is very important and brings enough savings of time (Installation of Floor Hydraulic for Perfect Plumbing Conditions). 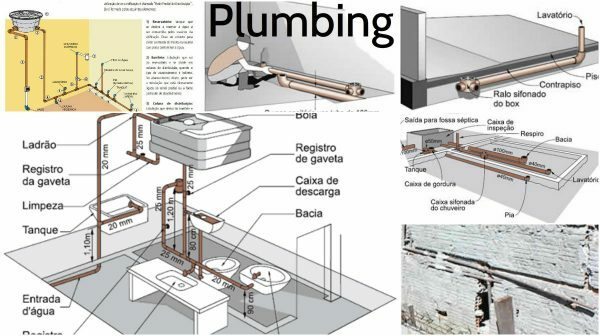 Before making the floor, place the sewer pipes in the bathroom and kitchen with the waits for the drains. 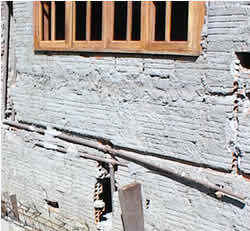 Fit the pipes with lean concrete. 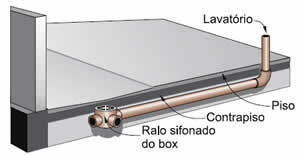 Do not forget the drains to drain the water from the bathroom and kitchen floors. Then level the ground and blow well. Lay a layer of at least 8 cm of thin concrete on the floor to form the subfloor. In this case, drains and sewage pipes must have already been installed. 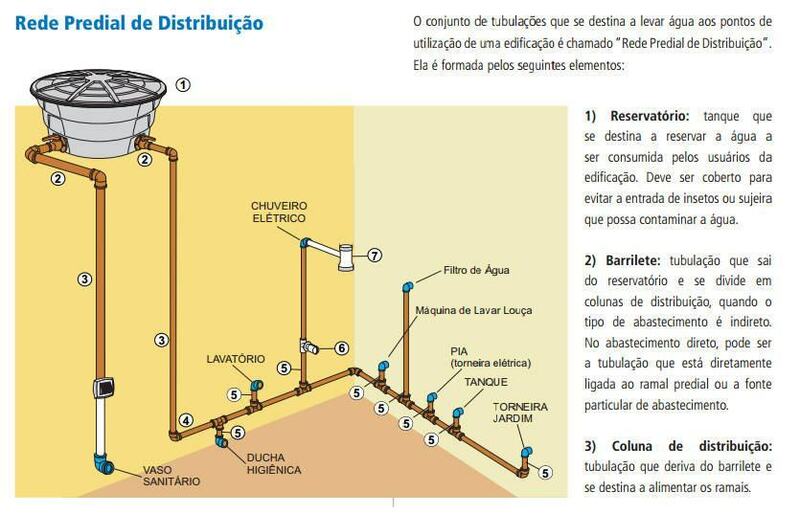 The outlet of the inspection box to the septic tank is also made with 100 mm pipe. 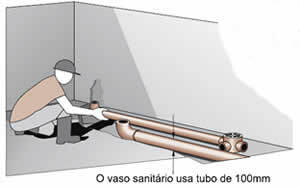 To avoid foul smell, take a breather, after the siphoned drain, by raising a 40 mm pipe to the roof.